Coomassie® blue R250, C.I. 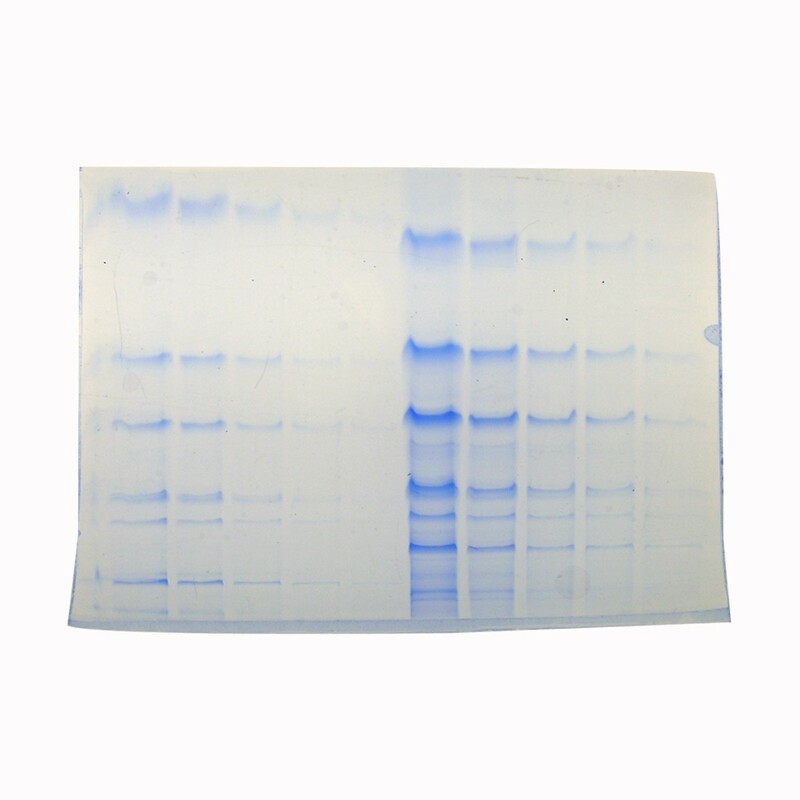 42660 | Polysciences, Inc.
Coomassie Blue dyes are commonly used stains for the detection of proteins bands following gel electrophoresis. The use of Coomassie R-250 is the more common as it can detect as little as 0.1ug of protein.